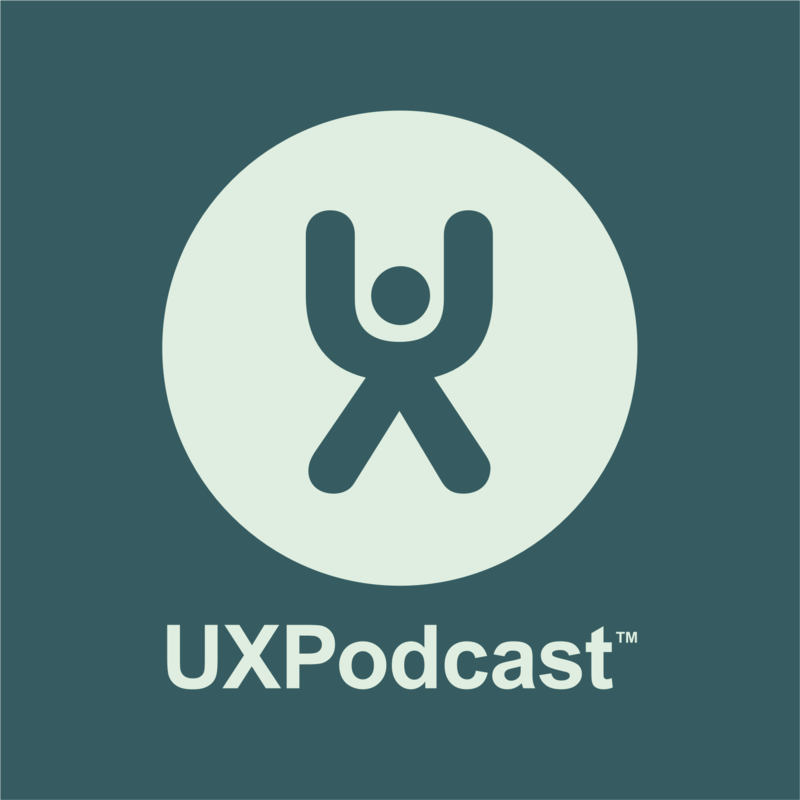 James, Per and Danwei open the video channels for the 8th UX Podcast Listener phone-in. On a dark December afternoon gathered in Studio Axbom to chat and take calls from you, the listeners. This is part 1 of the highlights we’ve extracted the 2-hour live session. We discuss sketching for unusual environments, working backwards, designing VR interfaces, The MBA and Dongles, plus web apps v native apps. In the full phone-in available on YouTube we also talk about living in a VR world, chatbots and suicide, mentoring, getting into UX after your studies, scrolling, organising design critiques, and panettone! Our guest in part 1 was Gabe Medina. You can also listen to Part 2 of highlights from our December phone-in.